Mecca Maxima opened a store in Auckland CBD on August 3rd and it was the happiest day of my life since I started working in the city. 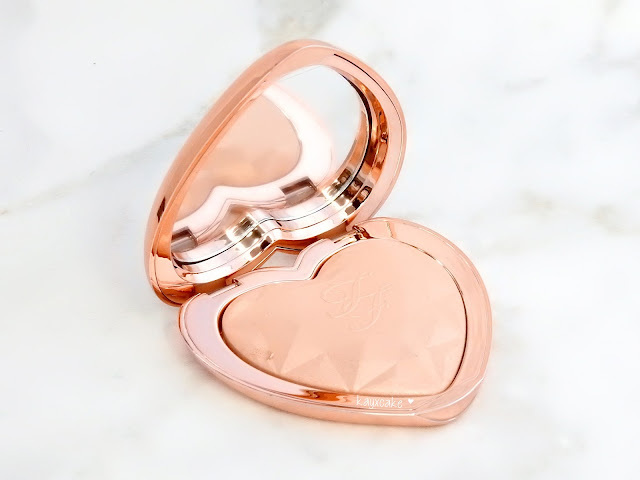 Just incase that you haven't noticed my obsession with Mecca Beauty, or you're a new visitor here (welcome to my blog! ), I have featured plenty of hauls from Mecca since I started my blog. I absolutely adore their website because they have majority of the brands that are hard to get my hands on in New Zealand and their prices are surprisingly affordable compare to other websites. Mecca Maxima does have a store in Newmarket, but I have never been because it's just too far away from me. So I have been shopping on their website all these times. On the day of the Auckland store opening, I heard that it was crazy in the morning, people waited overnight just to be the first to enter the store and to that point, I only just realised that they are actually SO MANY people in Auckland that loves makeup as much as me. I went during lunch time and I waited in line for 30 minutes, and as soon as I stepped into the store, it was so overwhelming! I had less than 30 minutes to shop and I just didn't want to leave. Obviously, I wasn't satisfied with the little time I had in the store at lunch time, that I went back again after work and I waited in line for another 30 minutes. At the end of the day, it was SO SATISFYING walking out with three bags full of makeup and right then it reminds me of that scene from Gossip Girl where Blair Waldorf was carrying several shopping bags, walking on the street, feeling SO DAMN CONFIDENT! Tonight I am excited to share with you all the goodies that I bought from Mecca Maxima during their Auckland opening! Let me just say that it feels SOOOO GOOD to be able to touch these products in person and swatch these in store before buying. For those of you who has been following my blog for a very long time and you have seen plenty of my overseas makeup hauls, you may have noticed that I am not a fussy person when it comes to buying makeup online, sometimes I make bad decisions with the colour selections and I would end up regretting my purchase, but most of the time I buy these products because I am a makeup collector. So it didn't really matter to me if I had to swatch these products in person before buying, but when I was finally able to do it, it was very exciting. SOAP & GLORY 3-In-1 Daily Vitamin C Facial Wash is described as a multi-tasker that deeply cleanses, purifies, removes all traces of makeup and gently exfoliates in a single action to promote a smooth and clarified complexion. SOAP & GLORY Off Your Face Cleansing Cloths is a naturally exfoliating and antioxidant-rich cleansing cloth that removes dirt, makeup and debris. This is my first time trying out this product and I am already loving it. I love that it smells minty and grapefruit-ish and it removes makeup like magic. The only silly thing that I have done was not noticing there is actually a peel-off opening on the top, so I have opened it on the side and let's just hope that it doesn't dry out too quick. SOAP & GLORY The Breakfast Scrub is infused with golden sugar scrub particles and banana, almond and honey extracts. This is one of the brand's best sellers and I have been dying to try it. 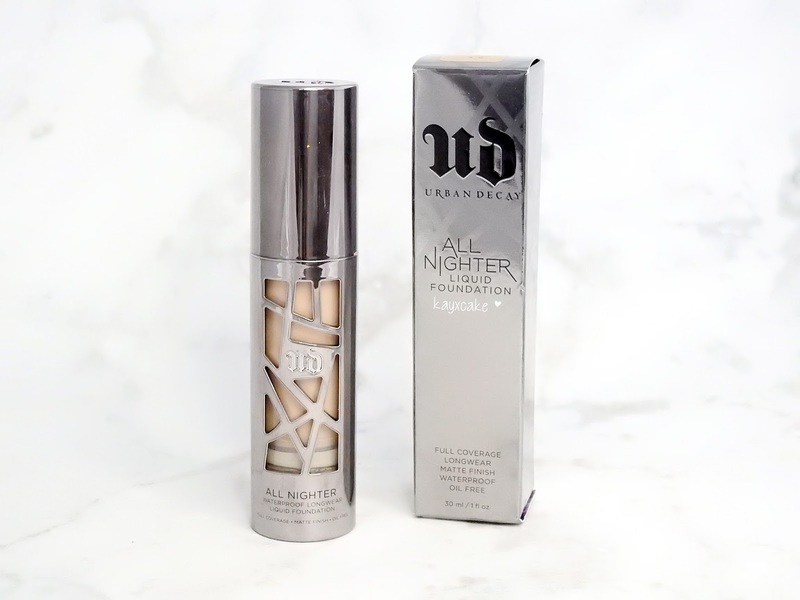 URBAN DECAY All Nighter Liquid Foundation is a full coverage foundation that claims to be waterproof, oil-free, matte and ultra long wearing. The girls at the store told me that this foundation would wear up to 24 hours and is perfect for oily skin. I was matched the shade 3.5 (light with subtle pink undertone) and I didn't realised that it's a little too dark and orange on me until I saw that my face didn't match my neck. Besides that, I like the coverage of this foundation, but I dislike that it clings to all dry patches on your skin and it makes those dry bits looks flaky. 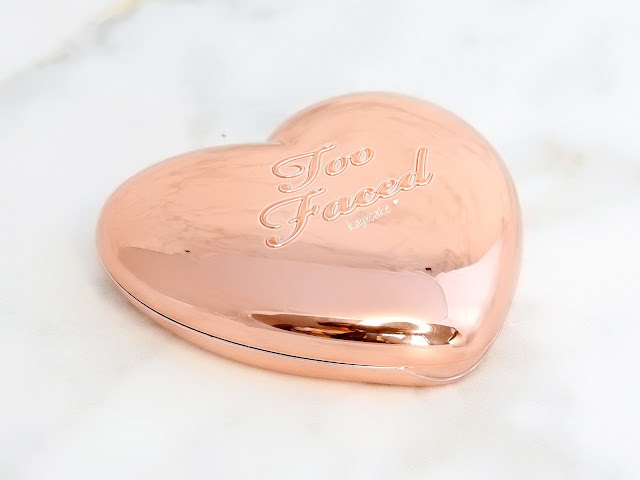 With the wearing time, I would say that it's good as long as you carry a powder with you and touch up during the day, otherwise, your face will look very shiny, but good thing is that the foundation doesn't move around or fades away. The longest time I have worn this foundation was 14 hours. 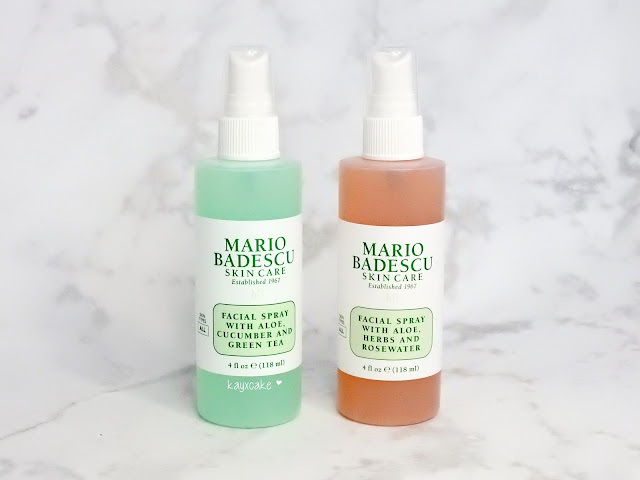 MARIO BADESCU Facial Sprays With Aloe, Herbs & Rosewater is the brand's iconic, best-selling facial mist, it is the ultimate pick-me-up refreshing and hydrating mist that can be used anytime. The one with Aloe, Cucumber and Green Tea also refresh and re-energise tired sand dull skin. 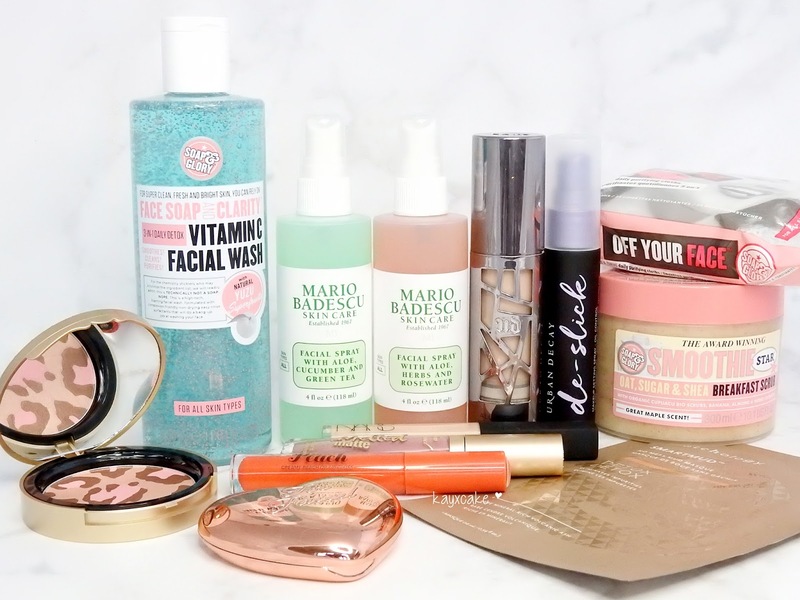 I haven't tried Mario Badescu products because the brand gives me the impression that they are more interested with people with dry skin. URBAN DECAY De-Slick Oil Control Makeup Setting Spray claims to prevents your makeup look from sliding, smudging or fading throughout the day. 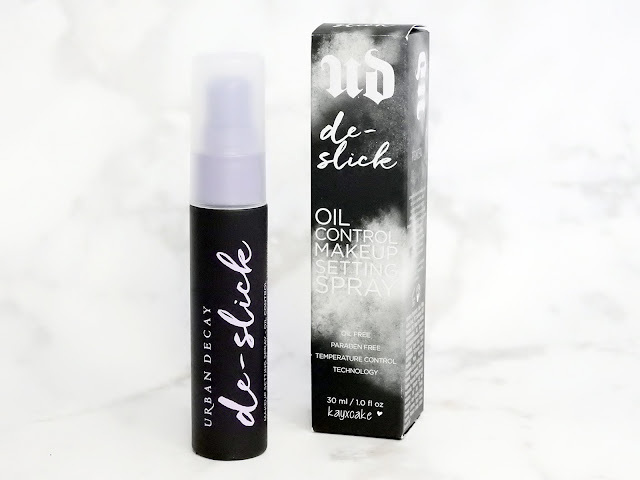 I am sure it works the same as all other setting sprays out there, but I was just curious of the difference between this and the All Nighter Setting Spray, which I have used for years and love so much of. TOO FACED Sweet Peach Creamy Peach Oil Lip Gloss is described as a high-shine, sheer colour oil tint with a sweet peach scent. I actually bought this because Rainie Tian (Chinese Youtuber) recommends it. I saw it in one of her recent video where she did a lip swatch of this lip gloss and it leaves that nicely sheer tinted orange shade that looks really pretty on her. 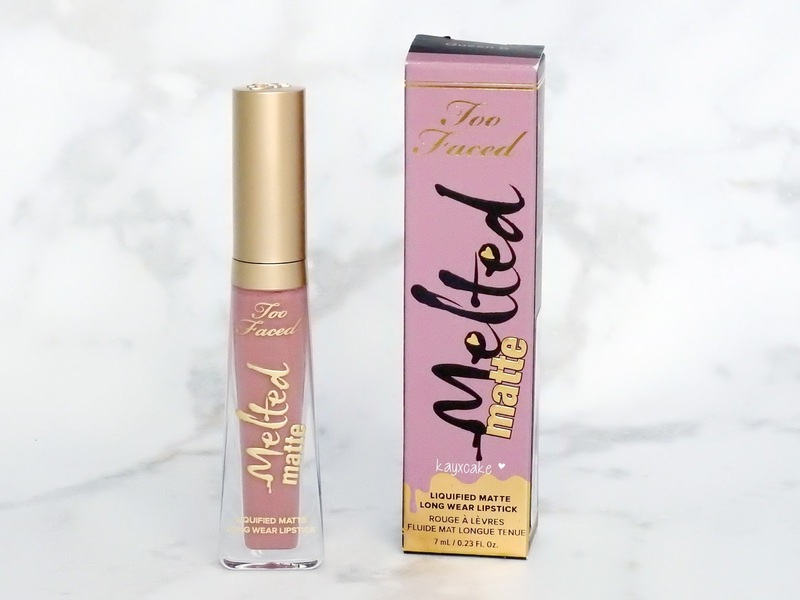 TOO FACED Melted Liquified Long Wear Matte Lipstick is described as a super matte lip product with an opaque colour that does not transfer or smudge. I already have one of these which was featured in this post and I absolutely love the formula. 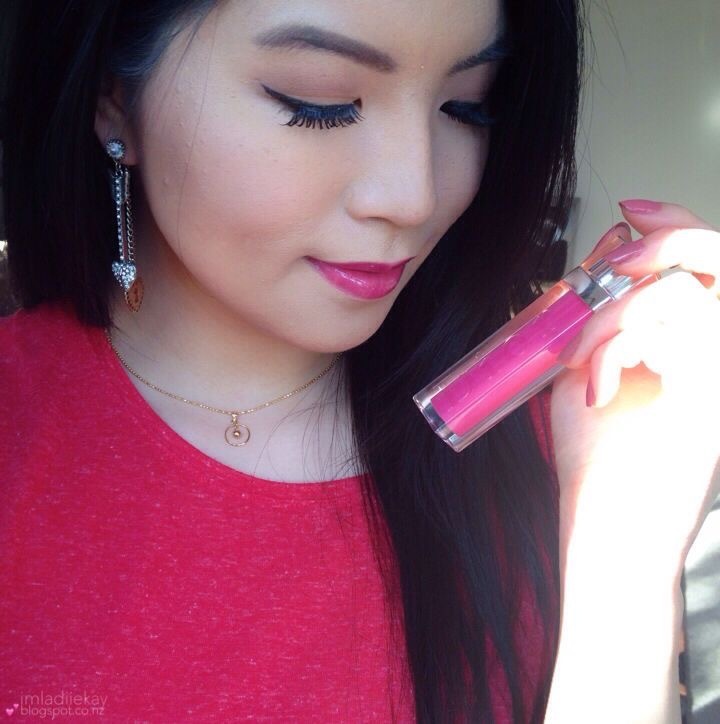 I love that it's matte without the drying, uncomfortable feel during wear and it is super opaque and long lasting. This time I bought the shade in Queen B and it is described as a soft mauve. 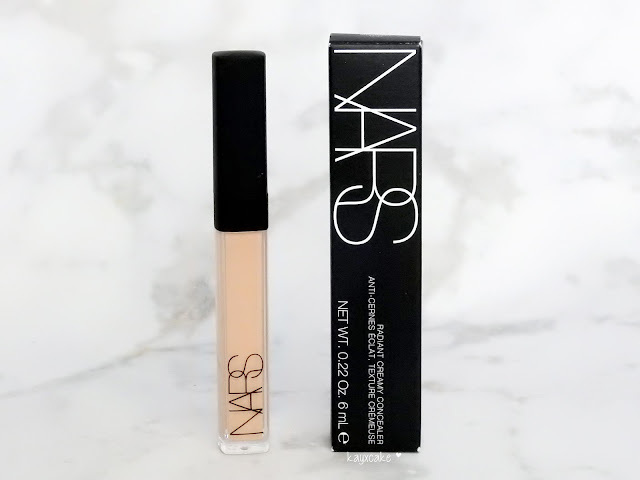 NARS Radiant Creamy Concealer is one of NAR's iconic product, it has a beautiful, luminous lightweight finish that creates a softer and smoother looking complexion. A little goes a long way, the coverage is buildable, it is long wearing and crease-proof. 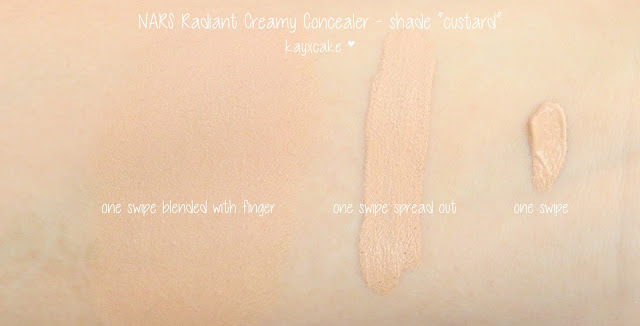 I have tried a tester of this in the past and I thought Vanilla (tiny cast of pink for the fair complexion) was perfect for brightening up the under-eye area, but this time I was matched with Custard (yellow tone for light to medium complexion), I was told that Custard is suitable for brightening up my under-eye area while looking natural. 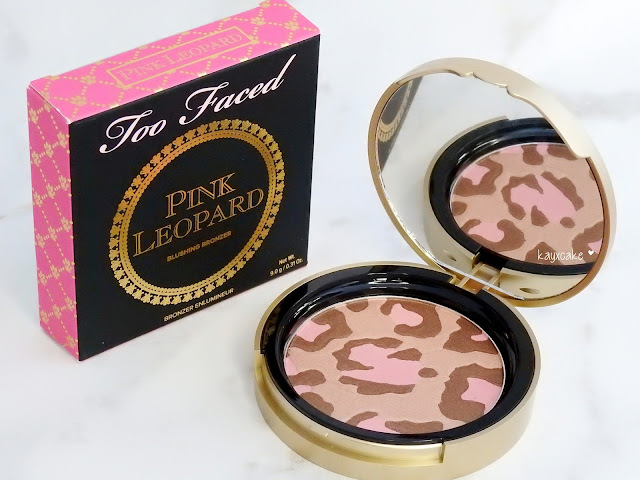 TOO FACED Pink Leopard Brightening Bronzer combines gorgeous shades of golden bronzes, glided pinks and neutral fawns to brighten skin and create a glorious sun-kissed glow. 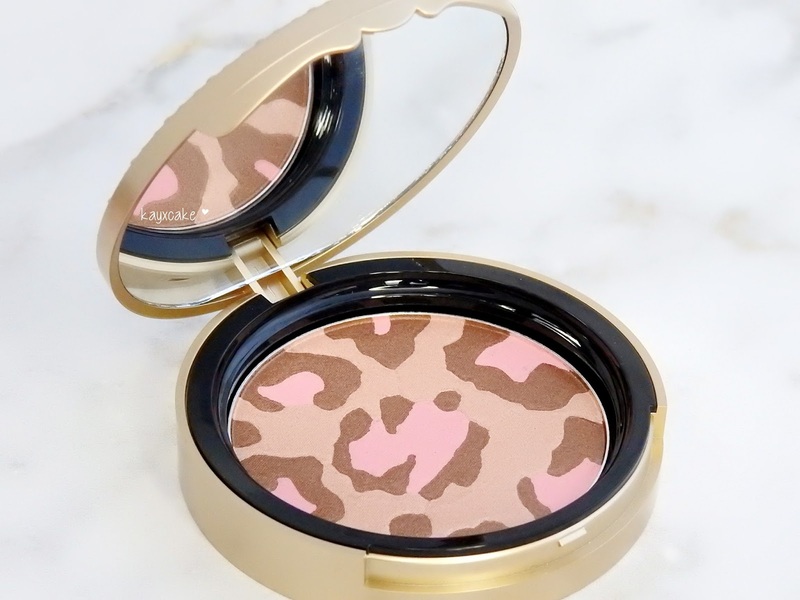 Pink Leopard was part of the Little Black Book Of Bronzers that came out in 2014, although, I don't have much memory of this bronzer, I have always been crazy about leopard prints. TOO FACED Love Light Prismatic Highlighter claims to deliver a seriously glowing cheekbone in a single sweep with its' liquid-to-powder finish. 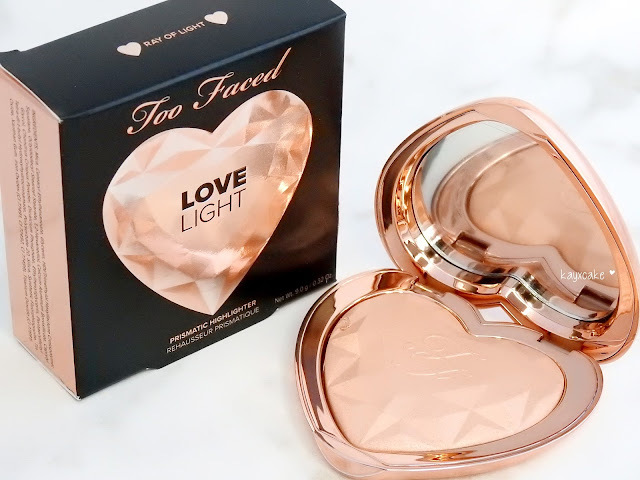 I have heard really bad reviews on this highlighter, people weren't impressed with how sheer the glow is, but when I swatched it in store, I was actually quite impressed with the pigmentation, not to mention that the heart shaped packaging is absolutely gorgeous! I bought the shade in Ray Of Light. 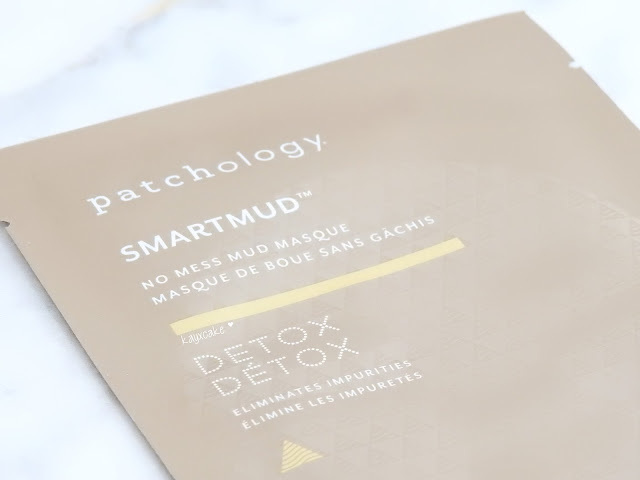 PATCHOLOGY Detox SmartMud No Mess Mud Masque is a revolutionary detoxifying mude sheet masque that purified your skin without leaving any pore-clogging debris behind, it claims to minimise skin's impurities and maximise the glow on your face. The words "No Mess Mud Masque" was what caught my attention because usually mud mask are pretty messy. 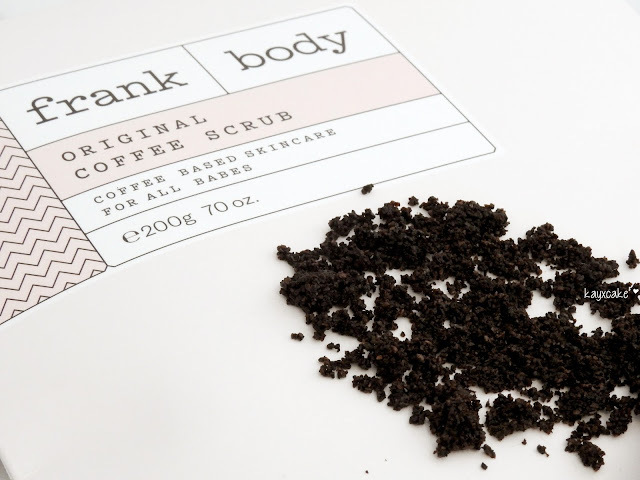 FRANK BODY Original Coffee Scrub is formulated with roasted and ground robusta coffee beans to smooth, hydrate and nourish dry flaky skin. I have finally tried out this product after seeing so many raves about it and I got to say that I LOVE IT! If you are a coffee lover, you would love this as it has that strong coffee scent that will wake you up in the morning. It does get pretty messy in the shower, but it does leave your skin baby smooth. Lastly, Mecca Maxima had a envelope wall on the day of the Auckland store opening and anyone that spends over $90 can pick an envelope and receive a free gift. I was really lucky on the day, I picked an envelope that says I was able to get a TOO FACED Totally Cute Eyeshadow Palette! 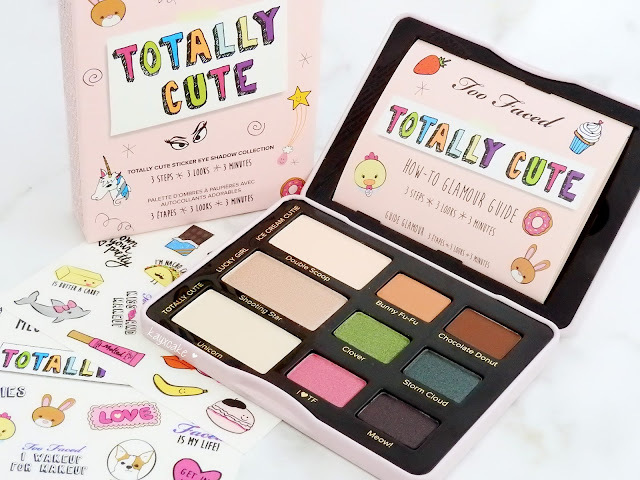 I have been eyeing up this palette for a very long time, but it's one of those products that I don't actually need and I want it because it's cute. The eyeshadow palette features a mixture of everyday soft neutrals and wearable bright shades. The texture is a little bit powdery, but it is very pigmented and the formula is soft, smooth and easy to blend. It also comes with a sheet of stickers that allows you decorate your palette. have you check out the Mecca Maxima Auckland store?